Also known as Soursop, the Graviola fruit is a popular superfood native to Latin and South America. It is also grown in parts of South East Asia and Australasia. The large, heart shaped fruit is derived from a broad leaf tree (Annona muricata), of which every part is useful in some way. Graviola is often enjoyed by locals in smoothies, desserts and ice creams for its aromatic flavour and nutritious pulp. The creamy texture of the white graviola flesh is similar to that of banana or coconut. Some say that it has a similar flavour to a pina-colada, or a mix of strawberries with citrus and pineapple. The scent is almost floral and imparts a unique and tropical flavour to formulations using this ingredient. As well as being eaten fresh or used frozen, the Amazonian superfood is often dried in to a powder, and used by health conscious manufacturers to add flavour and nutritional value to many food and beverage applications. The graviola has been a part of traditional medicine practices in regions surrounding the tropics for many years. All parts of the evergreen tree are used for their health and medicinal properties, including the fruit, bark, roots, leaves and seeds. Superfood Ingredients provides a range of graviola products, all harvested from the Brazilian Amazon region. Our Graviola Pulp is 100% pure, and makes a great addition to smoothies, ice creams and yoghurts. It is lightly pasteurized and frozen, to preserve the nutrient content. We also offer a Freeze Dried Graviola Powder. The low temperature drying process maintains the natural nutrients and fibres. The powder is great as a health supplement and for adding cereal bars and smoothie mixes. In addition, Graviola Pulp Powder is available. This spray-dried powder is water soluble, and good for beverage applications. 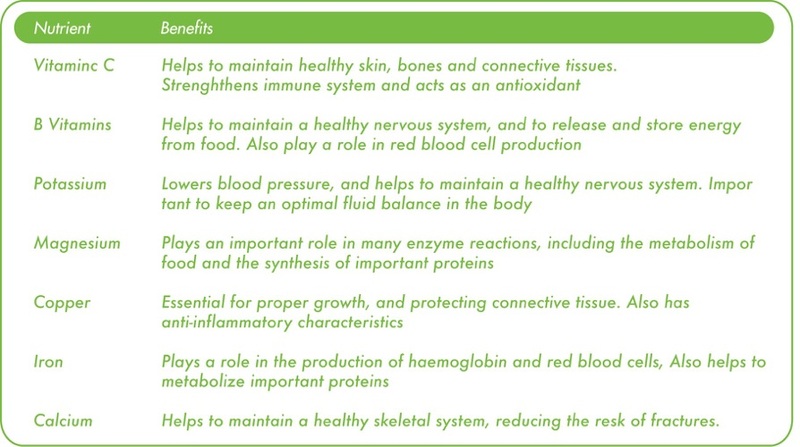 As well as being great tasting and versatile, Graviola presents a wide range of health benefits. It is a nutrient dense food that contributes good nutritional content and helps to maintain a healthy well balanced diet and lifestyle. Our wholesale Frozen Graviola Pulp, Freeze Dried Graviola Powder and Spray Dried Graviola Pulp Powder are available in bulk format which we ship by the pallet directly from Brazil to all parts of the globe. Please contact us if you are interested in wholesale bulk supply of our Frozen Graviola Pulp, Freeze Dried Graviola Powder and Spray Dried Graviola Pulp Powder. The regions of Central and South America are widely recognised as being the home to a number of different superfruits. Graviola is one the most well liked, celebrated for many years by locals for its rich flavour and versatility. The Amazonian superfood also provides a wide range of health benefits, making it a well sought after ingredient by health food companies worldwide.